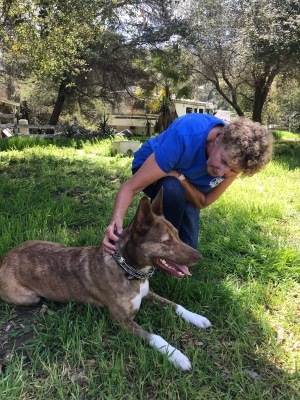 Jan has indepth knowledge of the canine structure and gait. 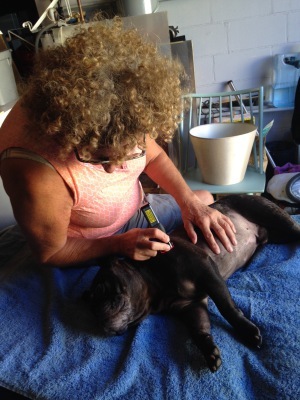 She has over thirty years experience in myotherapy and massage techniques with humans and canines. 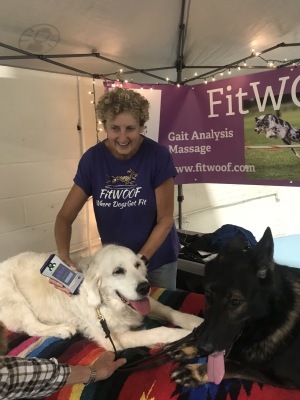 ​She understands how to improve the condition of your dog with Massage, Myotherapy, Trigger Point Therapy, Cold Laser, Conditioning and Fitness Training. 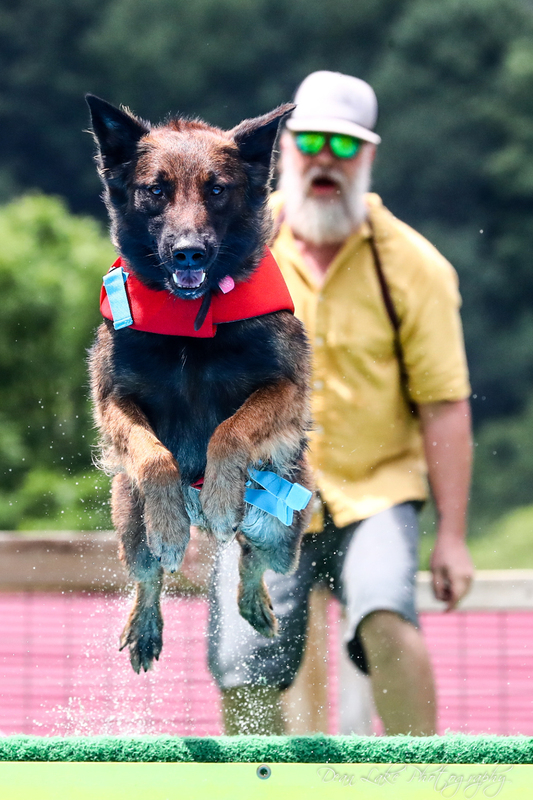 These modalities help alleviate pain, reduce inflammation and greatly improve performance of your sport dog. 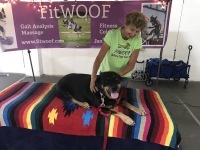 Ask Jan to work out a Program Design of exercises to help improve your dogs, strength, flexibility, balance, endurance and mental focus. 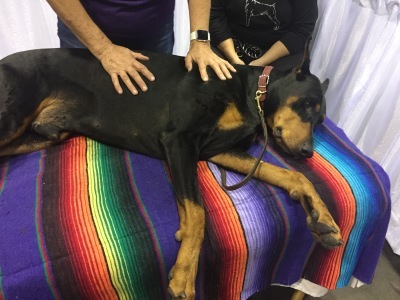 Clinical Canine Sports Myotherapy is the therapeutic application of hands-on deep tissue techniques to the voluntary muscle system and trigger points for the purpose of increasing circulation, reducing muscle spasms, relieving tension, enhancing muscle tone, promoting healing and increasing range of motion in all breeds of dogs. 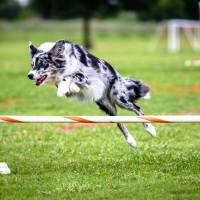 Sports Massage Therapy increases your dog's performance in events such as Flyball, Agility, UpDog, Dock Diving and other canine sports your dogs are involved in. treatment. She is running around like a nut job, pulling on leash and just generally very happy. How do I get more of your treatments. 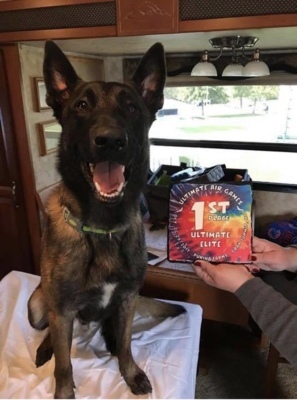 Twist's accomplishments would not have been possible were it not for the magic hands of Jan Robinson - Fitwoof. She's a miracle worker!! The two previous weekends he was jumping 16'-18s when I know he's capable of much more. After two sessions with Jan he hit 21s, 22s and 23s. 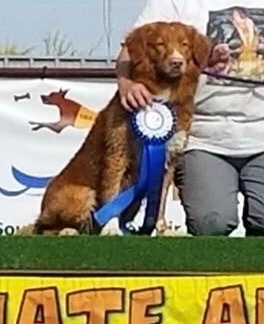 His winning jump of the day was 24.3. Jan did a wonderful job on Liam! Knowing his gait I could see he was a little off. Jan saw it immediately and went right to work. A few treatments later he went on to win the competition!! I am so impressed with her work. Vhoebe is just so much better after a treatment. Feels better, jumps better!! 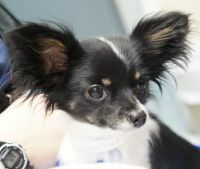 Thank you Jan for making Spark's first treatment so easy for her! Your expert knowledge increased her jump another 9" right away! New Personal Best 14'. Clinical Canine Massage, Myotherapy, VOM and Cold Laser therapies are not a substitute for Veterinary care.